Club-S12 - 30 year Anniversary! 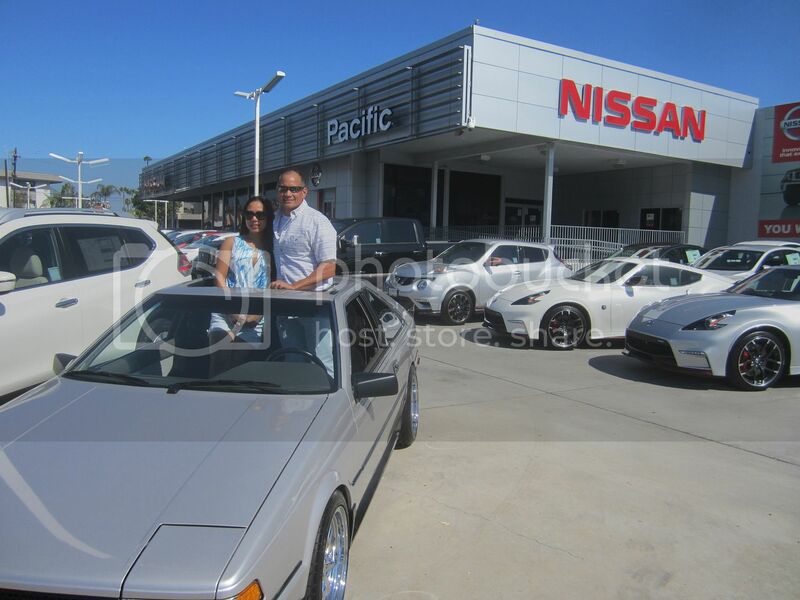 It was on this day, September 19, 1986, when I purchased my first S12 from Pacific Nissan in San Diego. I thought I would share a few pictures from over the years. 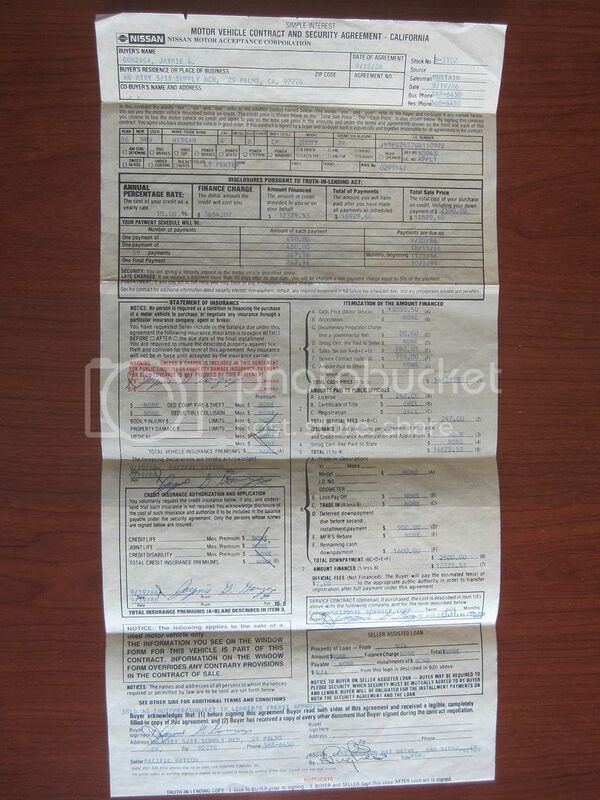 My original contract when I first purchased the car. I still keep it in the glove box with the original plastic envelope. Here is the current mileage as of today. I still have the original CA20e which has been rebuilt one time. 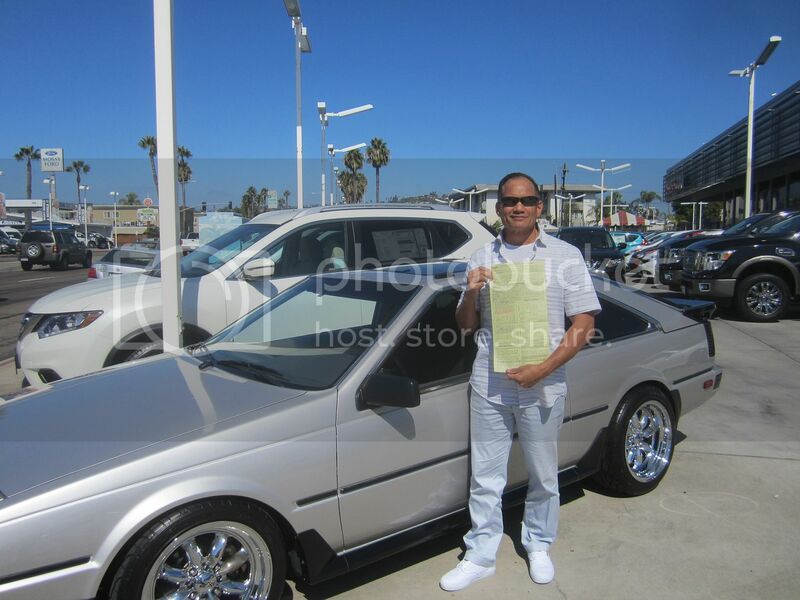 I made arrangements at the dealership where I purchased the car to take a few pictures and to show him my original contract. He was fascinated by the contract and gave the approval for me to take pictures wherever I wanted on the lot. He even moved a car for me so I can park at the spot I selected. 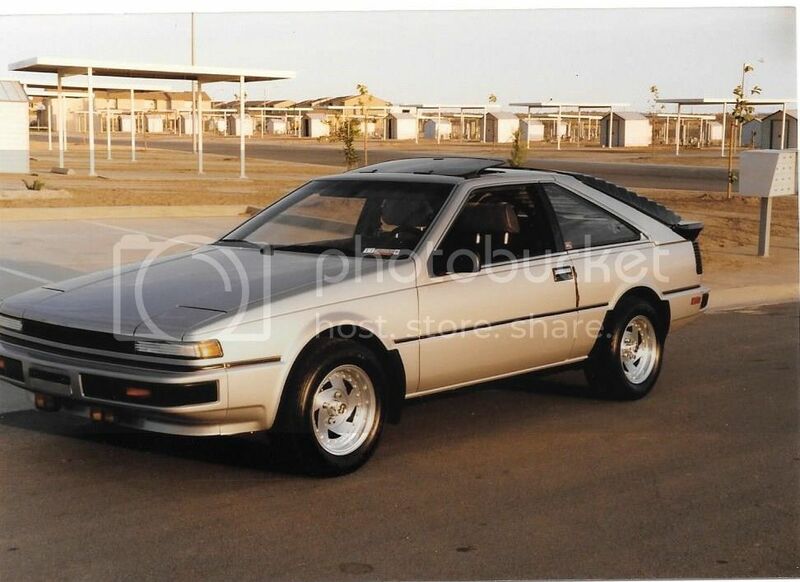 I can still remember seeing at least 20 brand new S12's lined up where I am parked. I tried to keep the car as original as I could but, I just love how the XXR wheels gives the car a totally different stance. I also installed the lip kit from an SE and went with the Canuck lowering springs. I swapped out the original steering wheel with a Grant which provides a much better grip (and looks). After 30 yrs, I have never been tired of driving this car. 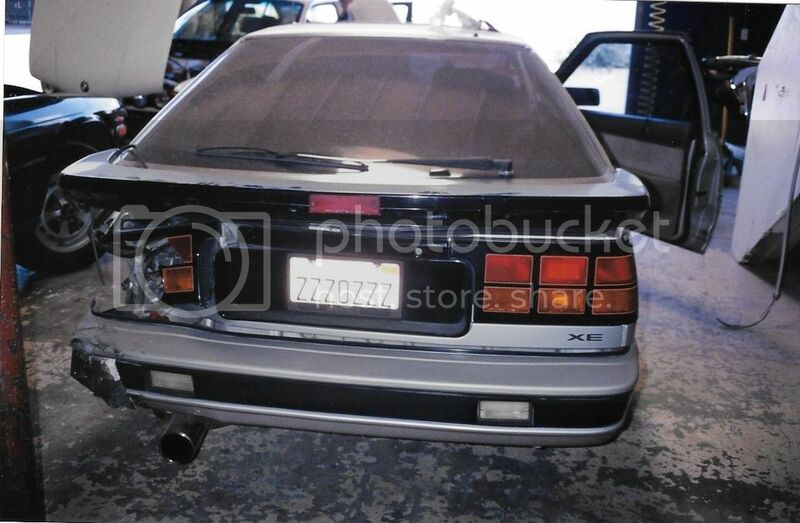 I really have a deep appreciation of this Japanese classic and very passionate about restoring and maintaining them. Here is the new owner of my first love (wifey). She takes good care of the car and knows how to drive them. This S12 will remain in the Gonzaga household for the many years to come. Having some fun posing from the sun roof. 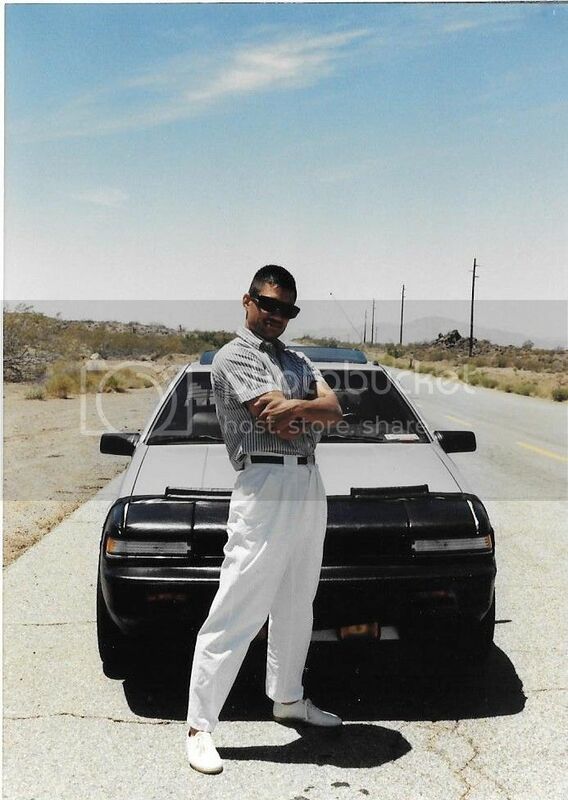 This shot was taken in 86 at the Marine Corps Base in 29 Palms CA. 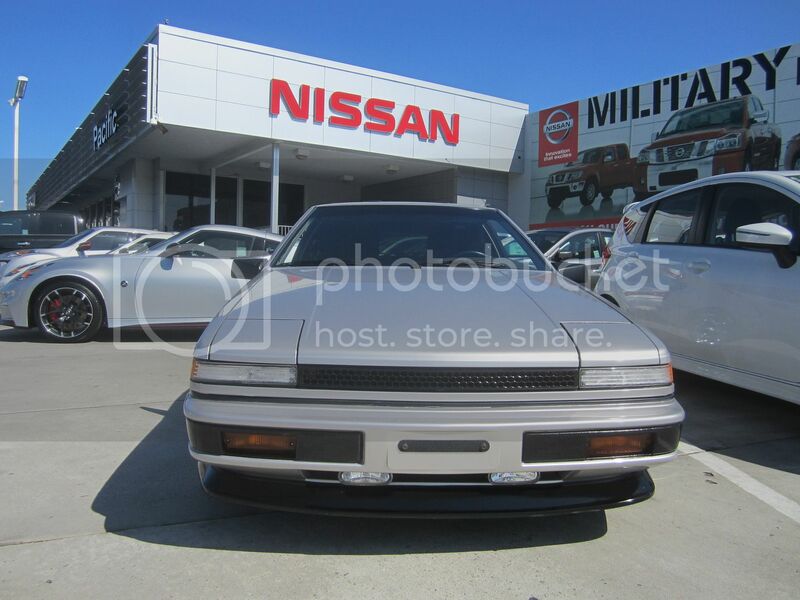 Notice the Pacific Nissan plate and of course, the factory louvers. That's me, Don Juan of 29 Palms. Notice the factory Bra. They were the best! Upgraded the wheels to American Racing (directional). These wheels are on my sister's S12. Road trip to Reno, Nevada. Worst day for this S12. A student was texting when he hit my car which was parked on the street. The only accident in 30 years. 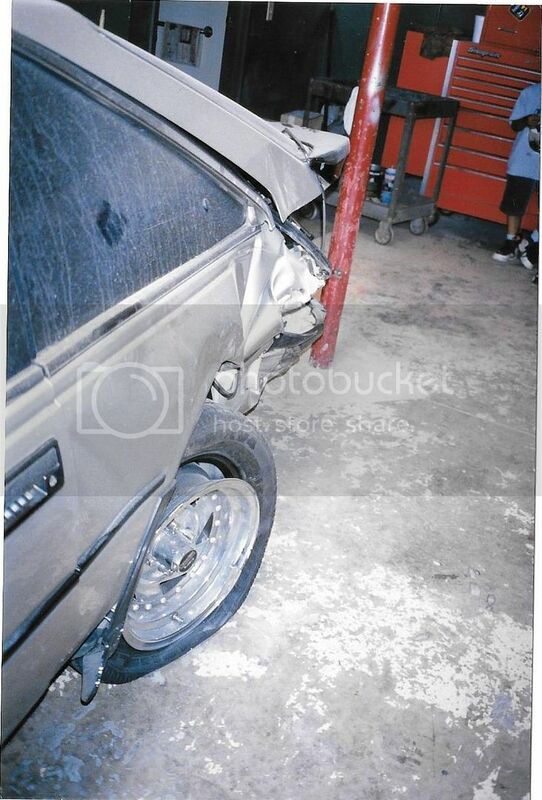 The Insurance claimed the car a total loss. However, I was not ready to see my car go to the yard. I told my body shop guy to bring her back to life, which he did. Received all kinds of positive comments with these doors. However, the adjustments had to be done every 5 or 6 months which includes removing the fender and adjusting the "J" hinge bracket and bolts. I also had to go with a heavy duty shock to help lift the doors. It was just to much maintenance and my left shoulder started to hurt after awhile. Notice the custom dash cover. I would like to see the mechanics of those door hinges. We are also original owners - but for some reason my wife discarded original paper work - so sad! You have my 340k miles nicely beat! Wow. This is a really cool post. 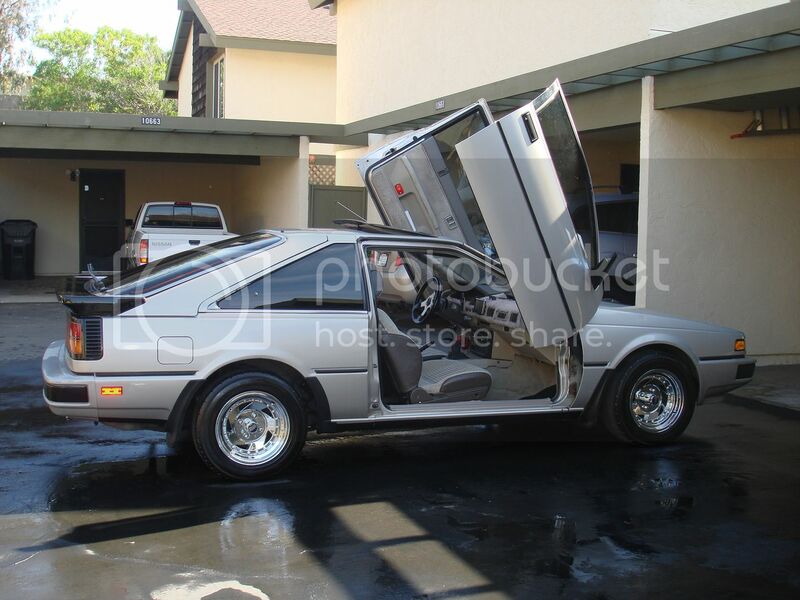 Can't believe I hadn't seen that photo of the Lambo doors around here before... and you're making me want to throw the factory bra on my car as well! I've never seen it on the car, only sitting folded in the trunk. I didn't appreciate how literal "S12_Lifer" really was. Awesome pictures. Nice to see the history. I also try to keep all my original paperwork to all the cars but I never had a chance to by a new S12, always used. That's really nice, inspirational even. 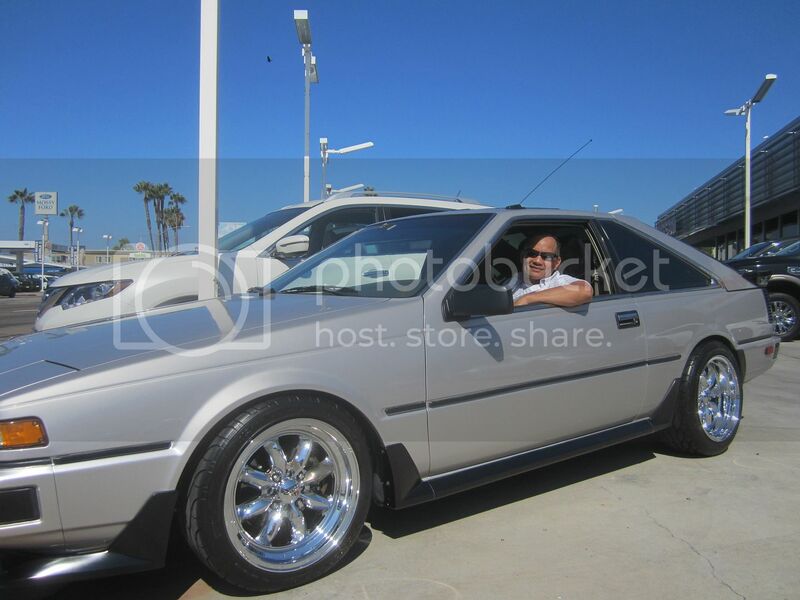 I bought my first S12 in 1988 in the same light pewter although mine was an '86 coupe but I daily drove it until 2005. By that time the northeast road salt had chewed it up pretty badly and I had to let it go because family. Regardless, I bow to your superior S12 worthiness. Jay, that is way cool! Love the history. I got my '84 in Dec 87, so it was still very new. Had the factory louvers (STILL HAVE) but it does not look as nice as yours. I repainted in 96, now clear coat is coming apart. I'm saving for another paint job. I still have the bra as well, haven't used it for years, still like new. 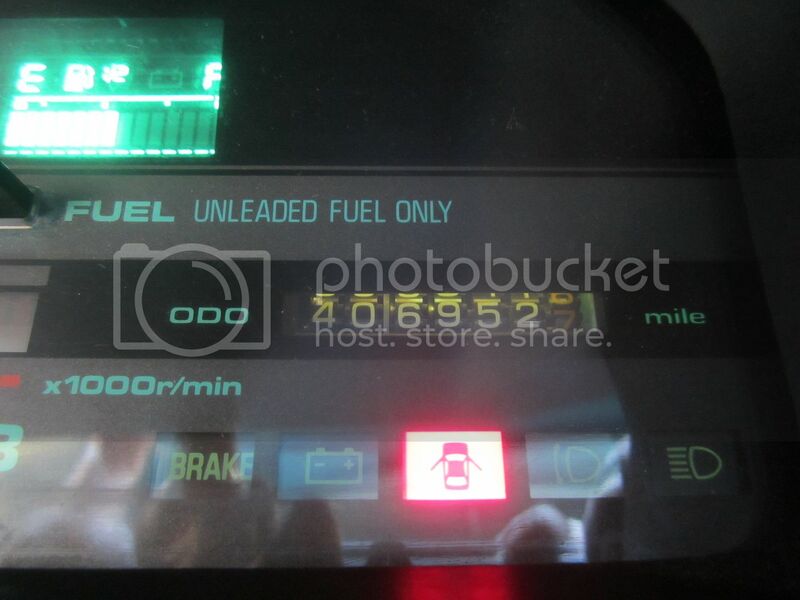 My odometer pooped out a decade ago at 264k miles, who knows what I have on it now? 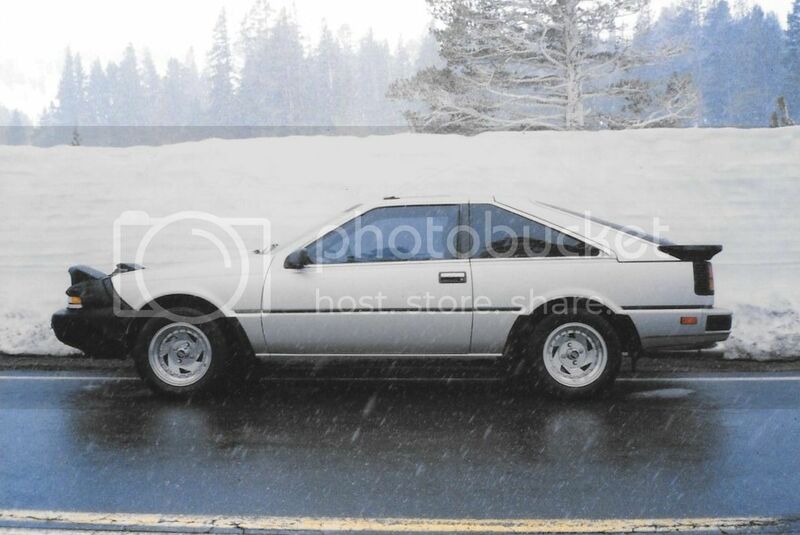 When I reflect on the fact I've owned the s12 for over a decade and feel like I've owned it forever I stumble across a post like this that puts forever into perspective. 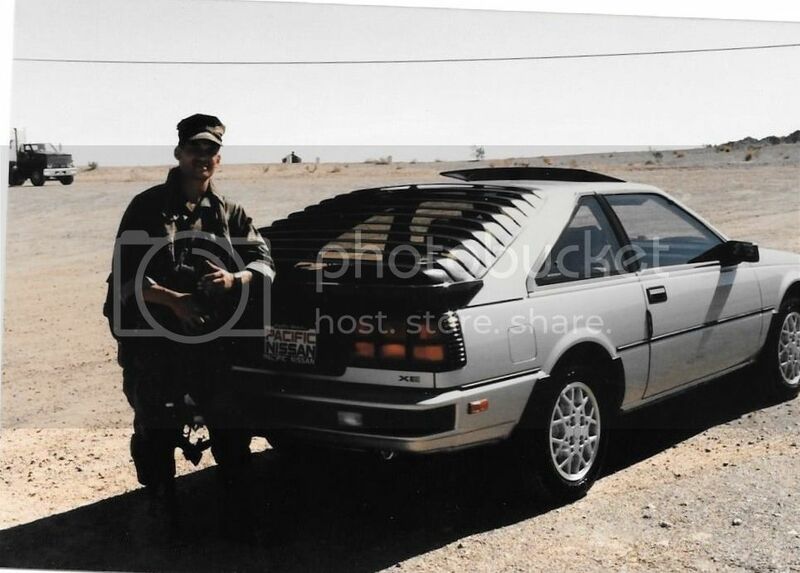 When s12 lifer bought his s12 in 86 I was still in diapers being potty trained. Lol. Most all y'all were here long before I showed up. I'm just trying to soak up all the tribal knowledge. Yessir, old and slow, but loaded with stories! (and gas...) My 13 year old asks why I keep these old cars instead of buying a nice pickup, I tell him he might understand one day. He does keep his eyes open for older S-series cars Unlike Jamie, my (present) wife was 18 when I bought my first S-12. The car still had the new car scent when we were married several years later. Very cool!!!! Age and mileage ain't nothing but numbers. Lovin your cars and builds. Are you going to JCCS? 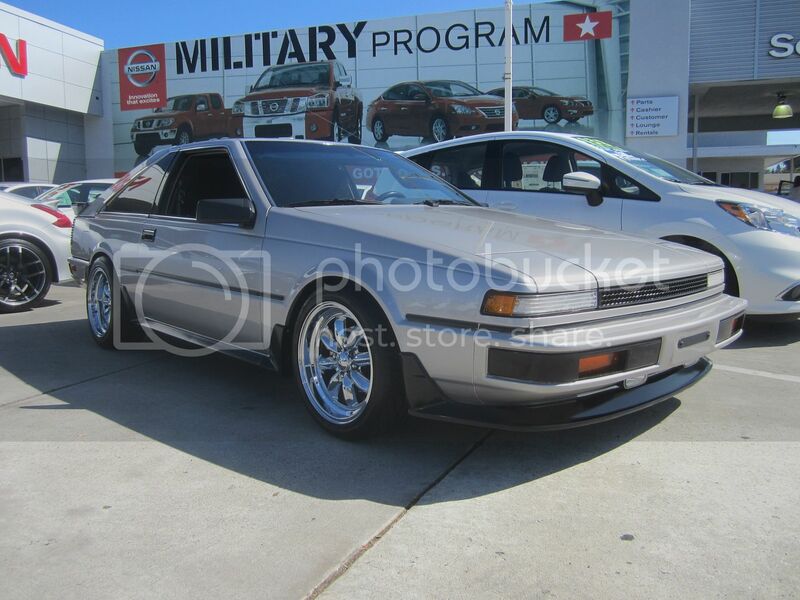 Would love to meet up and see your sweet S12. Now I know why you are so passionate with this car. Thanks for the help on the parts. 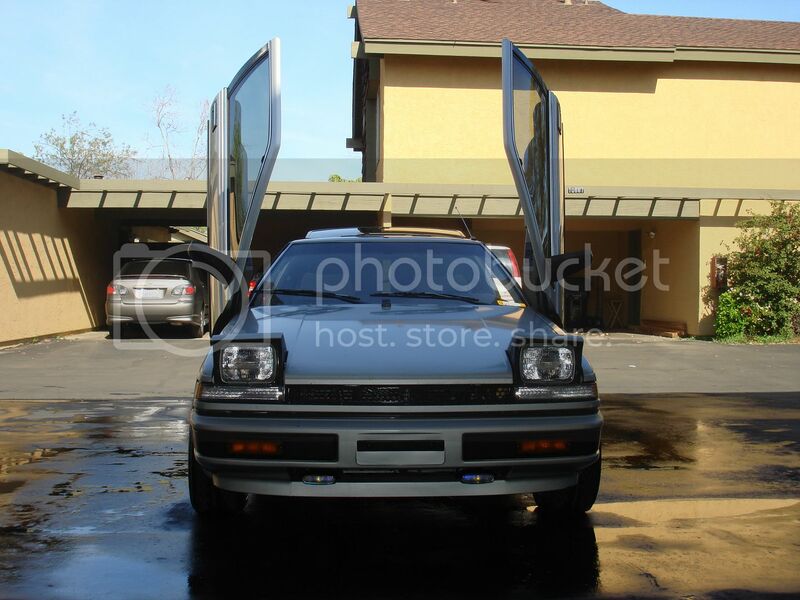 I hope your S12 lives forever.